In this current fast-paced lifestyle, with an almost packed schedule in work and juggling personal life, maintaining a healthy diet is not enough to keep all the toxins and unwanted junk at bay. Stress, travel, pollution, sleep deprivation, can all add to unnecessary junk to your system and also cause weight gain and unhealthy skin. Hence, it is important to detox your body at regular intervals. This is where the “Detox drinks” comes in handy. In addition to flushing out the toxins, regular intake of detox drinks can also improve your skin and hair texture. A human body has its own way to regularly cleanse and detox the body, however, adding a healthy and nutritious detoxification diet can boost your system. So here is our list of 7 best homemade detox drinks recipe which you can try. 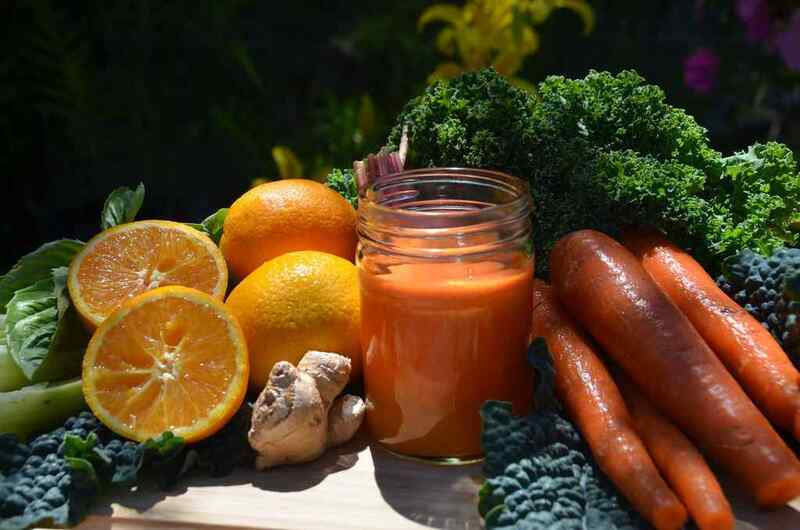 Orange ginger carrot detox juice contains a whole bunch of nutritional benefits and is one of the easiest detox drink. Oranges are known for their anti-oxidant and vitamin C rich properties. Carrot provides you with Beta- Carotene, Vitamin B and other fibers which supports digestion and weight loss. Ginger is an age-old ayurvedic spice loaded with anti-inflammatory properties which are widely used in every Asian kitchen. Cut the oranges and carrots into small cubes. Add them along with the ginger into the juicer. Add 1 cup of water in the mixture and turn on the juicer. Strain the pulp with the help of cheesecloth and serve immediately. Beetroots and Mint Detox drink contains beetroot, which is a rich source of betalains which helps in detoxification and cleansing process. They are also filled with a certain amount of anti-inflammatory properties. Carrot contains a good amount of Vitamin A. It not only promotes clearer vision, beautiful skin but also supports your immune system. Lemon is one of the popular citrus fruit which contains a high amount of vitamin C in them. Along with Vitamin C, Lemon contains zero cholesterol and is a very calorie friendly fruit. Apple contains a good dosage of vitamin C along with a good amount of potassium. Apple also contains antioxidants namely Quercetin which helps in eliminating pain, reducing inflammation and also helps with cardiovascular diseases. Cut the beetroot, Apple, and Carrot into small cubes. Add all of the chopped ingredients in the juicer. Add the half cup of water, mint and lemon juice and blend it. Squeeze and strain the mixture with cheesecloth or plain cotton napkin. Serve directly. Cinnamon is a very well-known and famous spice found in most of the Asian household. This spice contains a good amount of anti-clotting, antioxidant, and antimicrobial properties which helps in stabilizing and controlling sugar level improves brain functions and also helps with cardiovascular diseases. A fresh bowl of Strawberries will provide you with 85 mg of Vitamin C along with an adequate amount of manganese and fiber. They also contain anti-inflammatory properties which help in restoring and hydrating the cells. 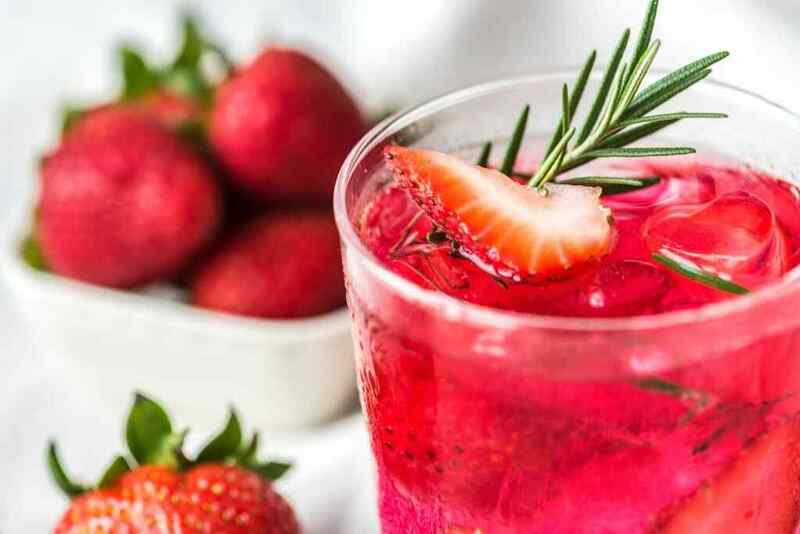 Chop the strawberries in half and add them into the juicer along with mint leaves and Cinnamon stick. Add water as required. Blend it for good 1-2 minutes. Pour the juice into a container and store it in the fridge. Drink it cold for the best result. Grapes and Raspberry both have an anti-inflammatory and antioxidant property which boost the body’s immune system and also helps in controlling blood insulin level. With all these goodness, Grapes and Raspberry detox smoothie will easily keep you feeling full and healthy throughout your morning. Add chopped raspberries and green grapes into the blender. Blend them for about 1 minute until the mixture is smooth. Transfer the smoothie into a glass. Add mint leaves and black salt according to your taste. Stir well. Drink Fresh. Broccoli is a rich source of Vitamin K and vitamin C. It is also loaded with potassium, dietary fiber, and folic acid. Broccoli also helps in lowering cancer risk and also improves bone health. 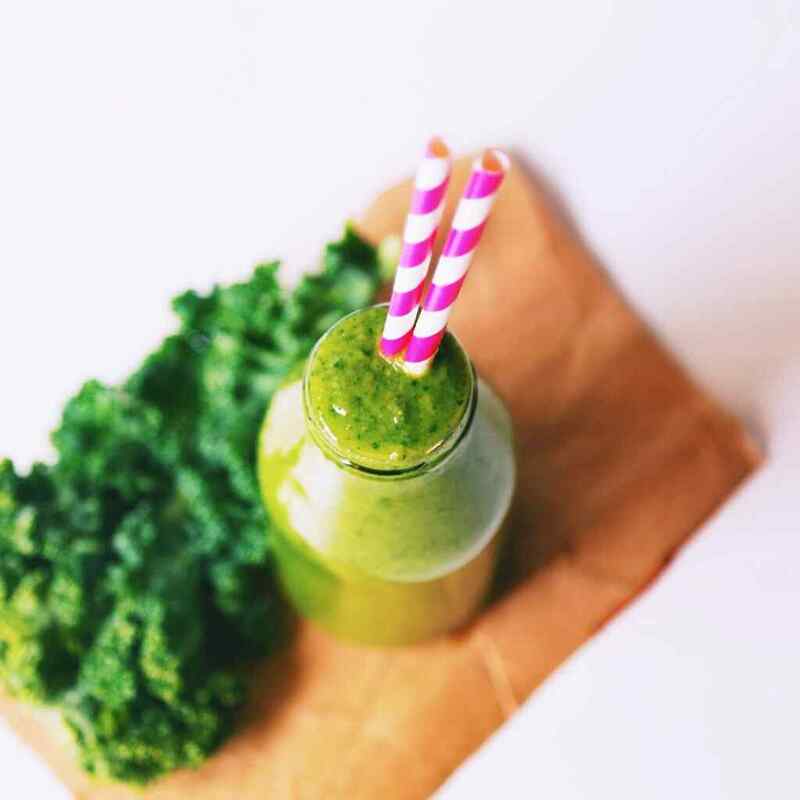 Broccoli Detox smoothie is the perfect detox drink to include in your diet if you wish to lose weight and detox with a very little time to spare. Place the broccoli in a steamer tray and place it on the boiling water. Cover the lid and let it steam until it gets tender. Toss all the ingredients along with the steamed broccoli into the blender and give it a spin. Make sure to blend it very well. Pour the mixture into a glass. Top it with freshly chopped strawberries (optional). VOILA! Your Fresh Broccoli Detox Smoothie is ready. Start your morning with a cup of detox tea. Low calorie and the antioxidant-rich cup of Green Tea and Lemon is all that you need to keep your day energetic and fresh. 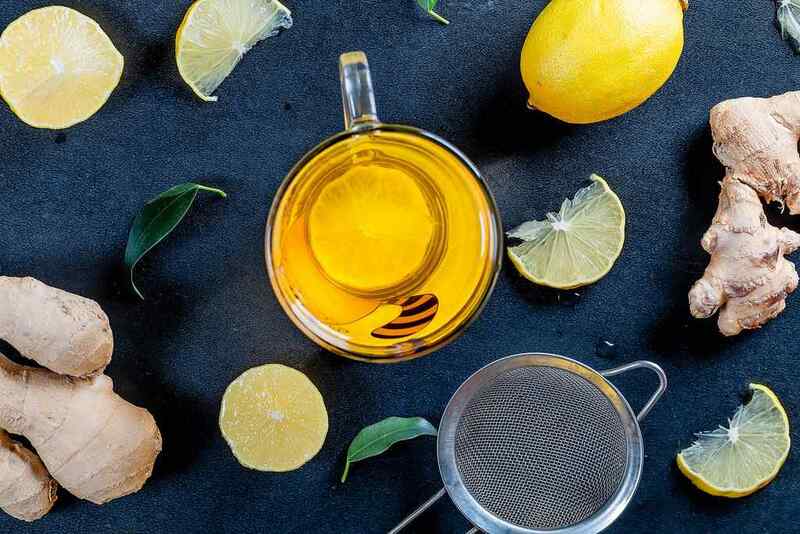 This green tea and lemon detox drink will work like magic for those who wish to lose those extra kilos. Boil 1 glass of water and place the green tea bag in the boiling water. Let it sit for about 1 minute. Later transfer the water into a glass and squeeze the lemon into the water. Mix it well. Drink while it is still warm. Lemon ginger detox drink is one of the best detox drinks to have. Along with being a refreshing and revitalizing drink it also contains a lot of health benefits. It is one of the simplest and easiest detox drink which helps with removing those excess fats along with boosting your immune system. Take a saucepan and add 2 cups of water. Set it in medium high flame. Carefully grate the ginger into fine pieces. Add it into the boiling water and cover it with lid. Increase the flame medium-high to high. Let it sit for 2-3 minutes. Turn off the gas and transfer it to a cup. Squeeze the lemon into it. Add 1 tbsp of honey into the drink. Blend the mixture with a spoon and your lemon ginger detox drink is ready. 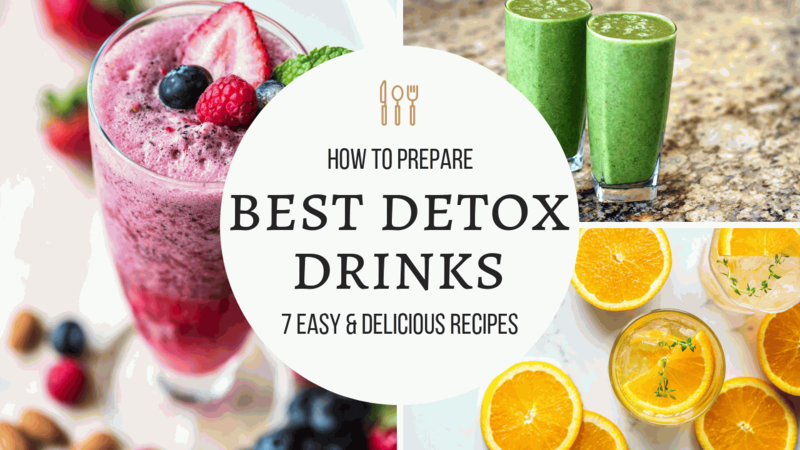 Try out our 7 best homemade detox drinks recipe that is not only simple but also easy to make at home. Comment down and let us know which one is your favorite detox drink.